In the driver’s seat…. 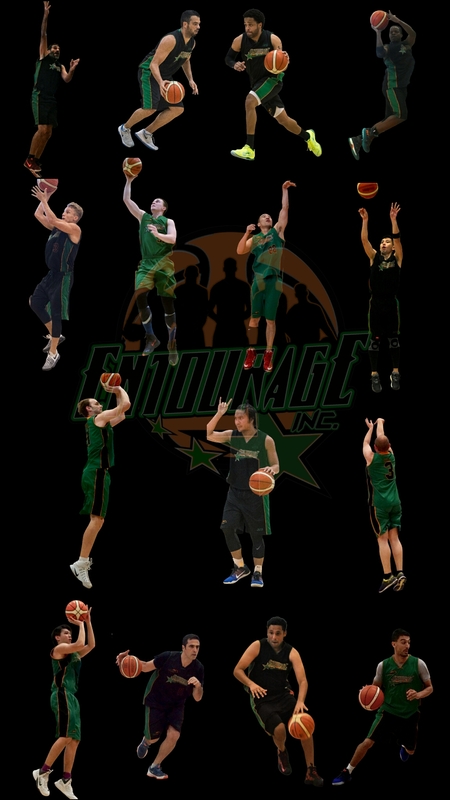 | ENTOURAGE BASKETBALL INC.
Entourage Basketball Inc. win Game 1 of the Crossover League Finals. Retaining their unbeaten (13-0) record, the team is now one victory away from the title. Recap, videos and gallery online next week. Jerel to Mike on the break. First of 2 games in 72 hours this week. Fall 2018 FastBreak Men’s league (Undefeated). Spring 2018 FastBreak Men’s league (Undefeated). 2017 Crossover League (SE3 & SE4) THREEPEAT! 2016 Crossover League (SE2, Undefeated). 2015 Jammers Int. Weekend league (SE11). Balling in Singapore; est. 2008.